Dimensions: 19 in. 19 in. 31 in. 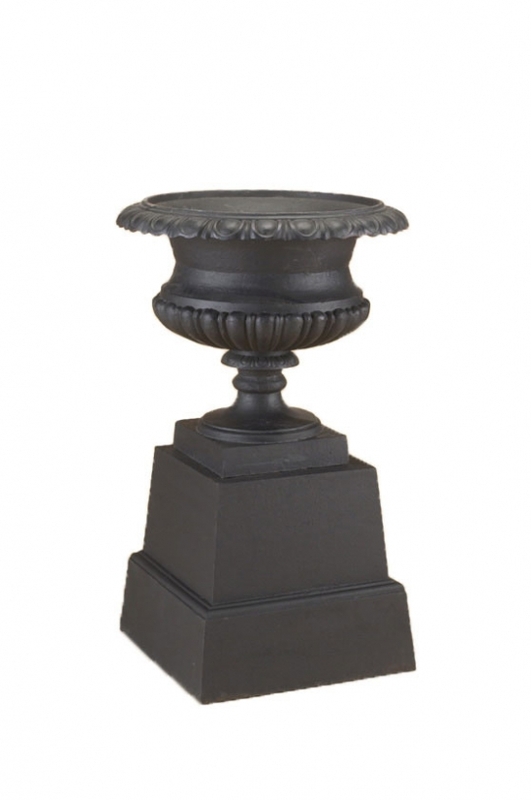 Black Cast Iron urn and base set.